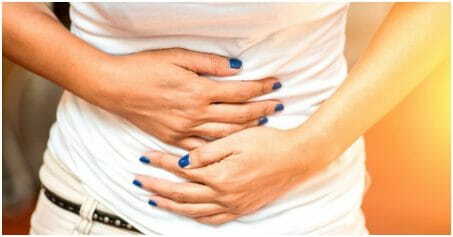 Carom seeds (Ajwain) act as a natural antacid that benefits gastritis. How to use: Boil two cups of water with 4 tsp of carom seeds till water reduces to half. Strain and drink half a cup twice a day. Ginger has an anti-inflammatory and antibacterial property which proves to be beneficial in gastritis. How to use: Mix together ½ tablespoon each of ginger juice and honey. Take it before eating your meal two times daily. Chamomile tea is rich in certain essential oils that are beneficial for the digestive system. How to use: Add 1 or 2 teaspoons of dried chamomile flowers to 1 cup of hot water. Cover and allow it to steep for 5 to 10 minutes. Strain, then add some honey. Drink this tea several times daily for a week. Peppermint has anti-inflammatory, antibacterial and antispasmodic properties. How to use: Chew fresh peppermint leaves or add them to your soups, salads and smoothies. Holy basil (Tulsi) has anti-inflammatory and antibacterial properties that help decrease inflammation and reduce infection caused by the H. pylori bacteria. How to use: Chew 4 to 5 leaves of holy basil slowly to treat stomach pain. Fennel seeds soothe the digestive system and relax the muscles in the gastrointestinal tract. How to use: Add 1 teaspoon of fennel seeds to a cup of hot water. Cover and let it steep for 10 minutes. Strain and add a little honey. 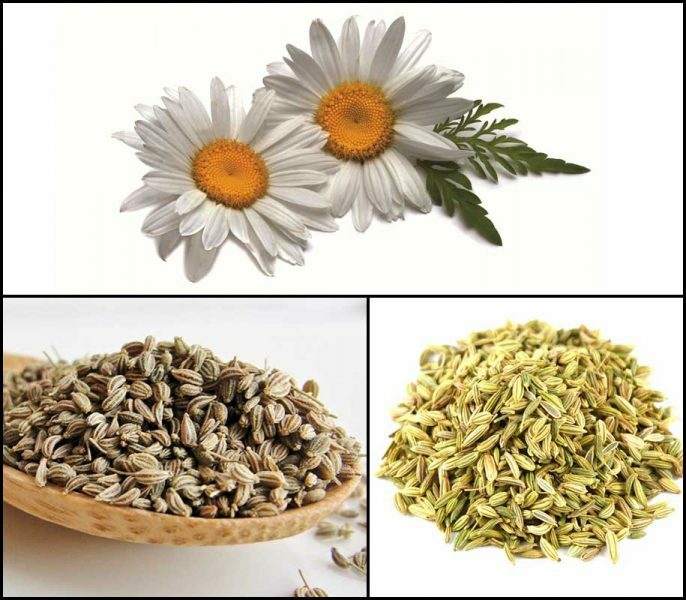 Drink it three times a day for a week or chew fennel seeds thoroughly after a meal to relieve symptoms.